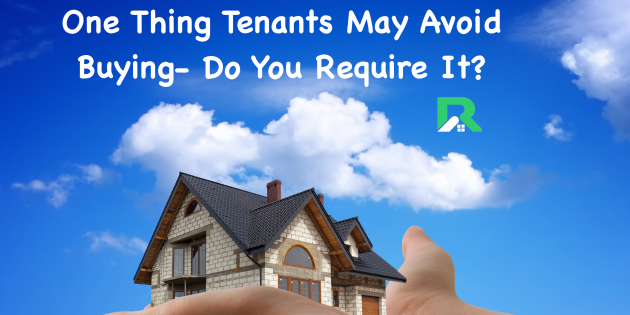 Show016: One Thing Tenants May Avoid Buying- Do You Require It? Show 16 is dedicated to sharing with you insight into renter's insurance. After one of our properties recently was saturated with water from a frozen pipe that burst, it seemed like a topic that would be good to share anyone in the beginning stages of being a landlord. Although it seems that it is something that is frequently overlooked, it can ultimately save you as the landlord money and protect your tenant's personal belongings. The best part about it is that it really isn't that expensive, only about the cost of a couple of lattes. Encouraging your tenants to talk to their current insurance company may offer them the opportunity to bundle in renter's insurance to their already owned policies. Whether you required tenants to buy it or at least have an up front conversation about it with them with documents to sign that notes that they chose to opt out of renter's insurance can only protect you. Have you required tenants to buy renter's insurance? Leave a comment. 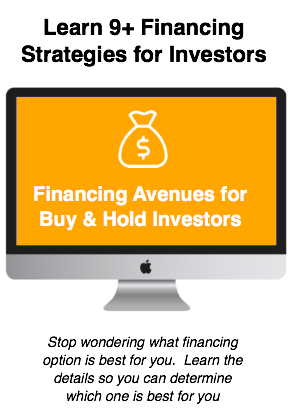 One Thing That Will Save Investors from Misunderstandings- Do You Require Your Tenants to Buy It? 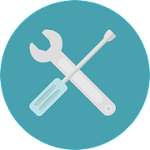 Want To Learn More About Managing Properties? 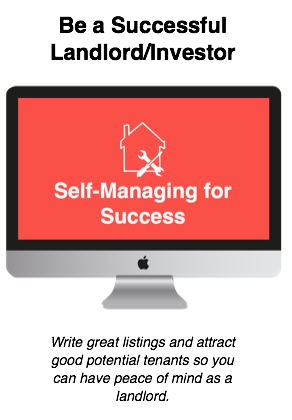 Click here to access our free video tutorial on how to self manage your rental properties. We'll show you what you must have in your rental application, how and where to list your properties and why you should always conduct walk thrus with your tenants. Get started now.